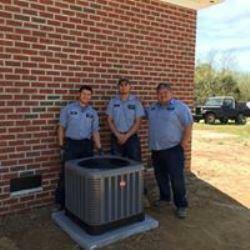 To keep your family and business comfortable, we provide prompt, courteous service from a friendly and knowledgeable staff, we guarantee satisfaction with a full line of innovative products. 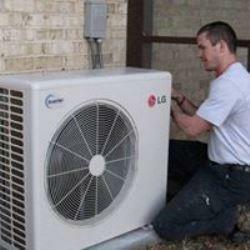 We are equipped to handle sales and installation of both residential and light commercial products and offer top-of-the-line equipment. 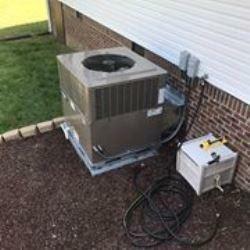 We carry York and Goodman equipment, along with a wide variety of accessories to upgrade and maximize your home comfort Air Sanitizing UV Lights, Air Balancing Damper Systems, Tru-Steam Humidifiers, Vision Pro Touch Screen Thermostats and Air Cleaner. 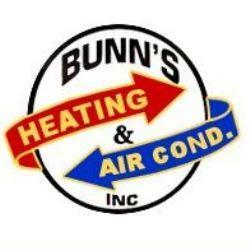 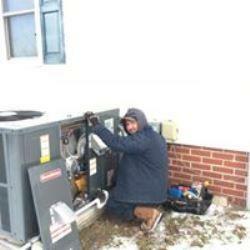 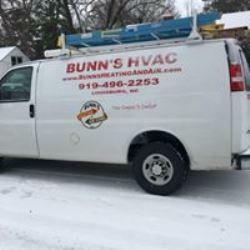 If you need new heating and air-conditioning equipment, make sure you contact us today for a free estimate!